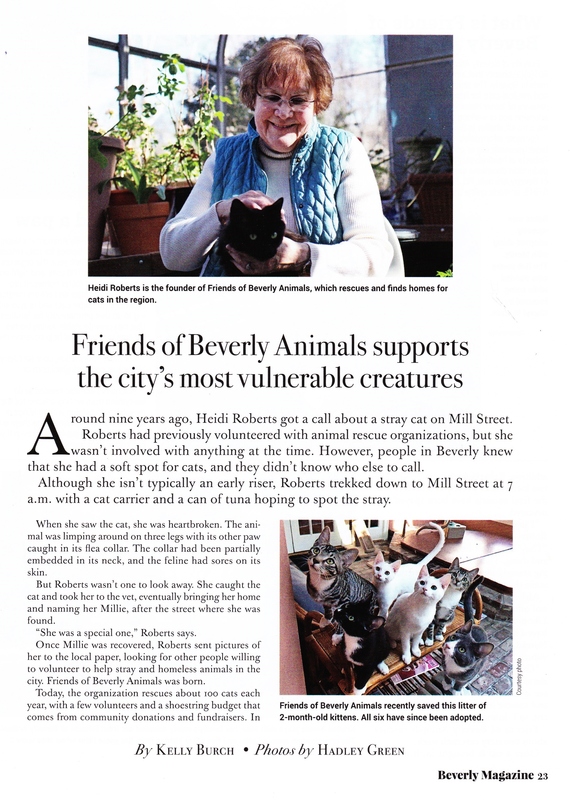 Beverly Magazine recently featured a nice article on FOBA and Heidi Roberts, President and Founder, and our Director of Fostering & Adoptions, Cheryl Mezack, and the work that FOBA does. 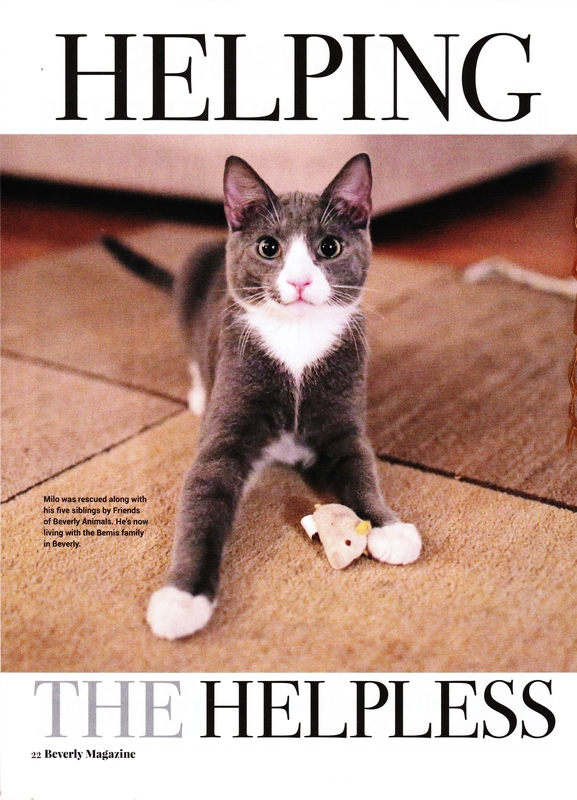 The magazine is available at the following: The Salem News, Cabot Variety, Centerville Sunoco, ChrisPy’s Liquors, Corner Variety, Gloria Foods, Henry’s Market, North Beverly Food Mart, One Stop Market, Sonny’s Mobil, TD Family Market, Tedeschi Foods. 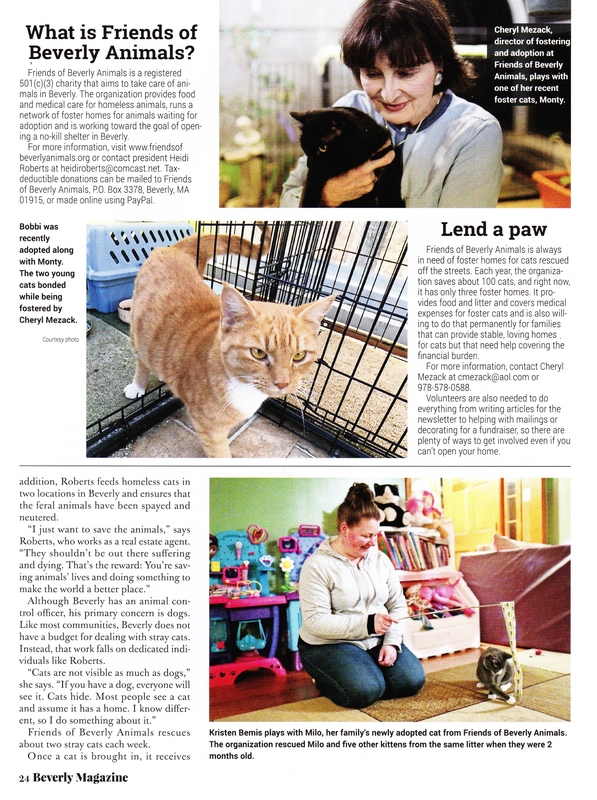 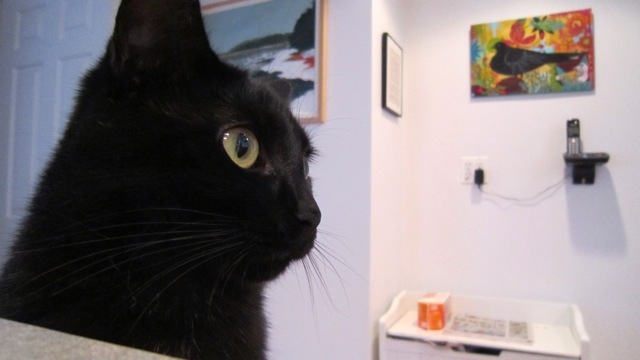 We want to thank the Salem News for this inspiring and enlightening story!